Rock band ONE OK ROCK have been signed to Fueled By Ramen, an American record label owned by Warner Music Group, AltPress reports. Known for their thrilling live shows, ONE OK ROCK recently performed two massive performances at Nagisaen in Shizuoka, which saw the band play to 110,000 fans over the course of two days. No strangers to the road, ONE OK ROCK have toured extensively in the U.S. alongside acts such as All Time Low, Sleeping with Sirens, Issues and most recently 5 Seconds of Summer. 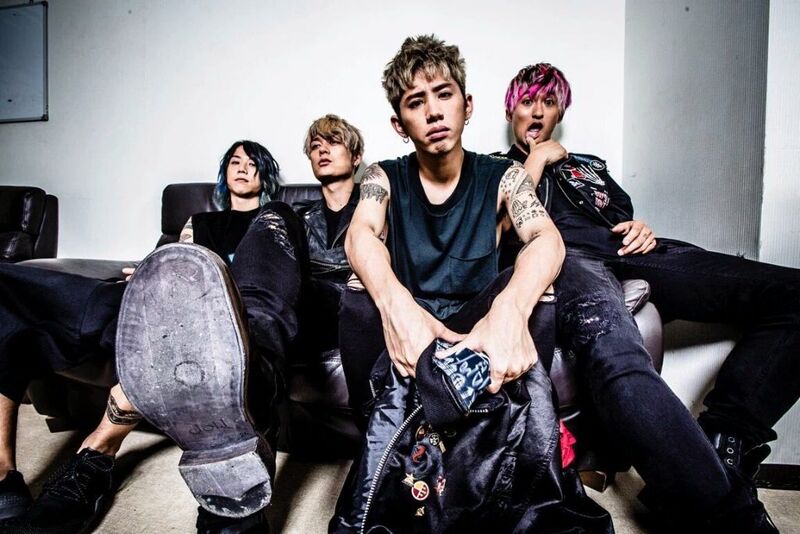 Additionally, ONE OK ROCK have made numerous main stage appearances at various rock festivals in Europe, South America, Australia, and the U.S., including the Vans Warped Tour. This signing makes them labelmates with your favorite mid-2000s pop-punk bands like Paramore and Panic! At The Disco, as well as Twenty One Pilots, The Front Bottoms, Gym Class Heroes and more. The band’s forthcoming English language album will be heralded by lead single “Taking Off” which is set for release September 16th.